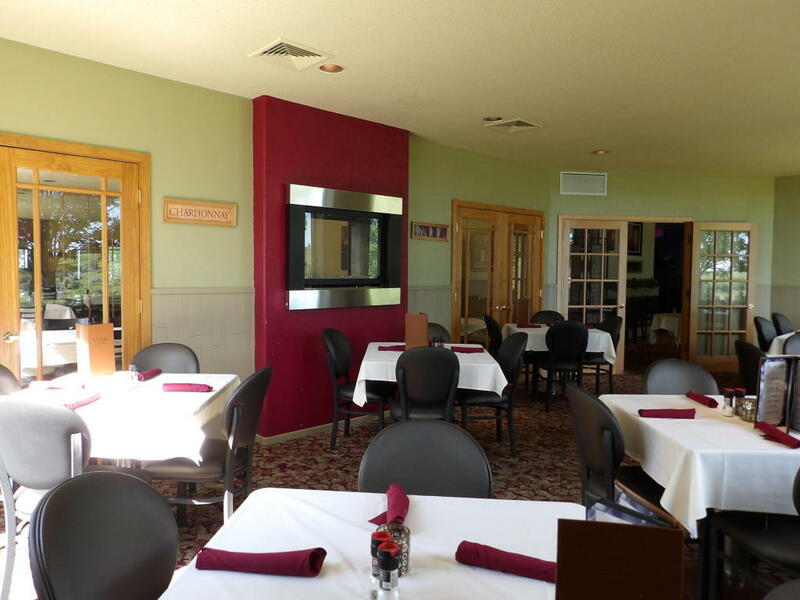 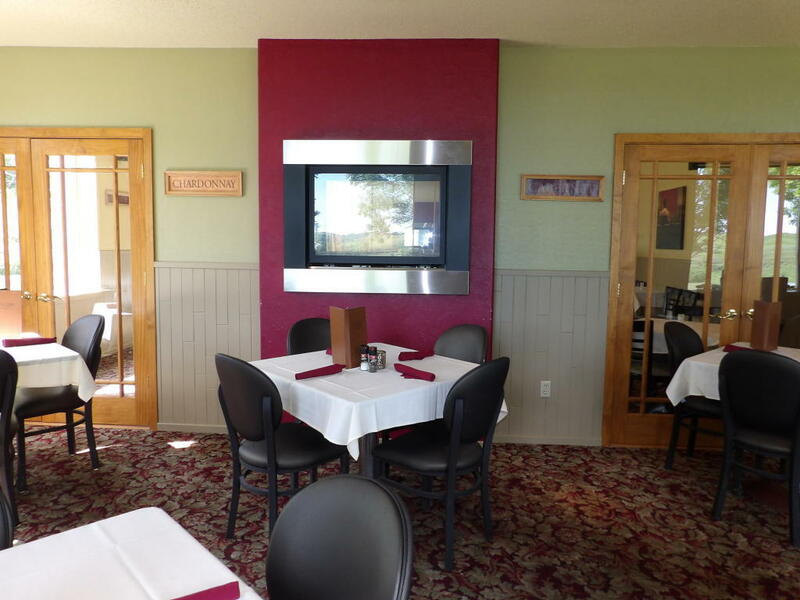 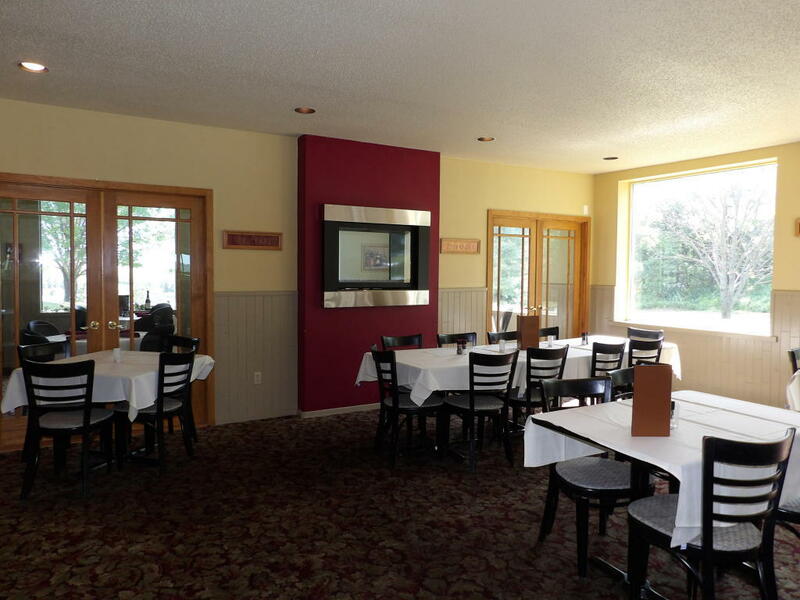 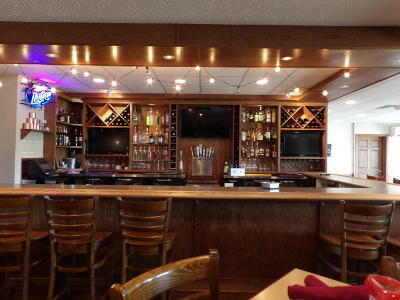 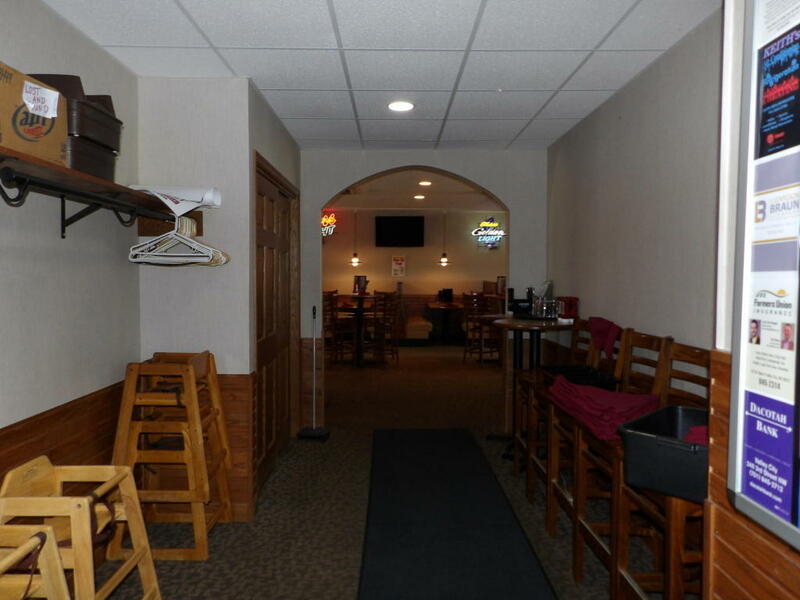 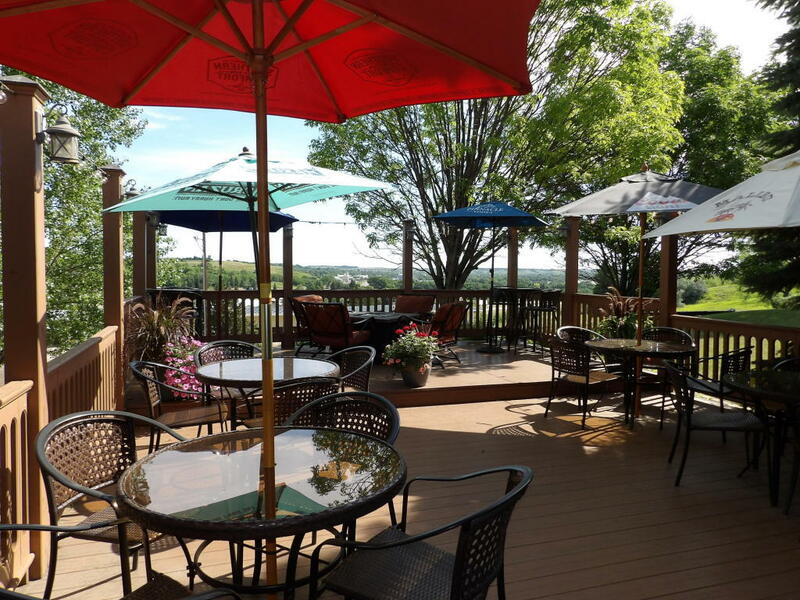 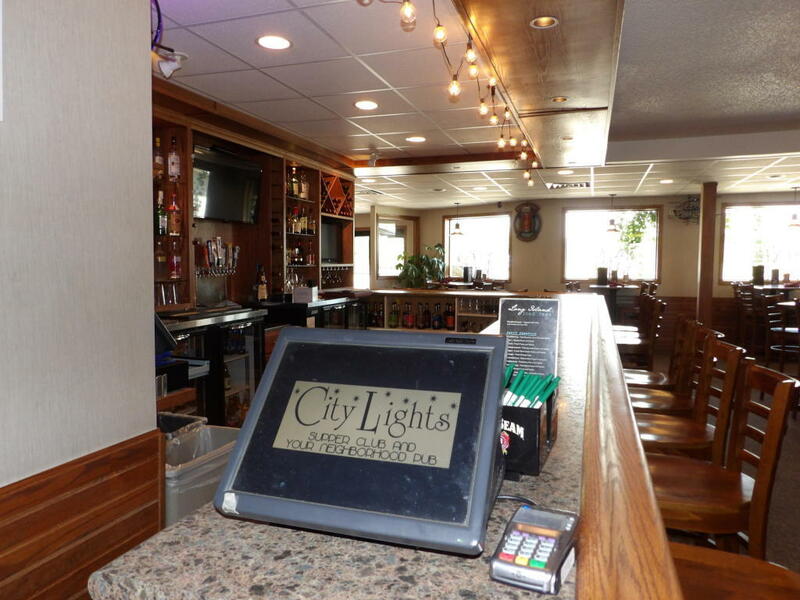 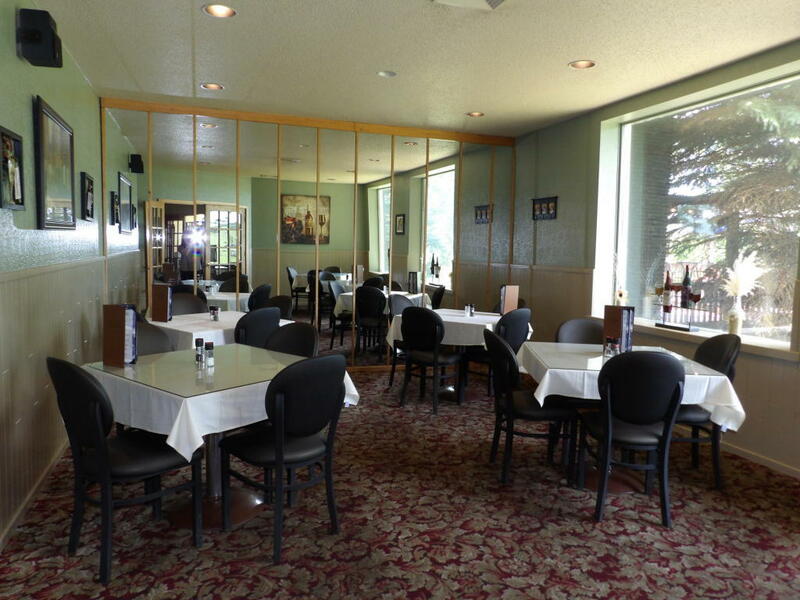 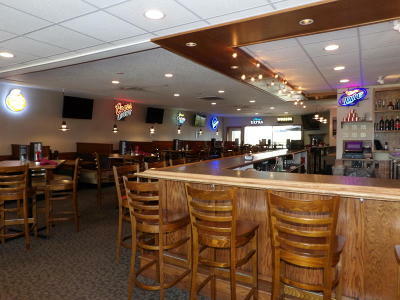 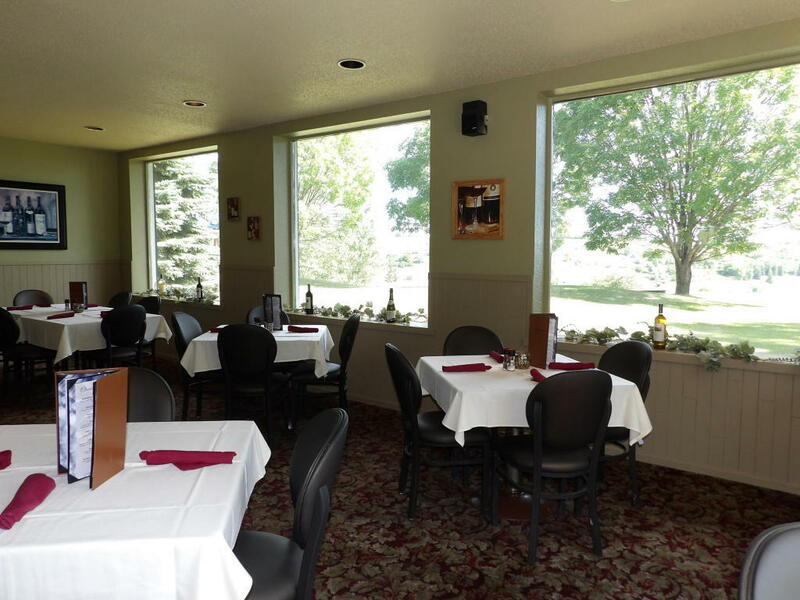 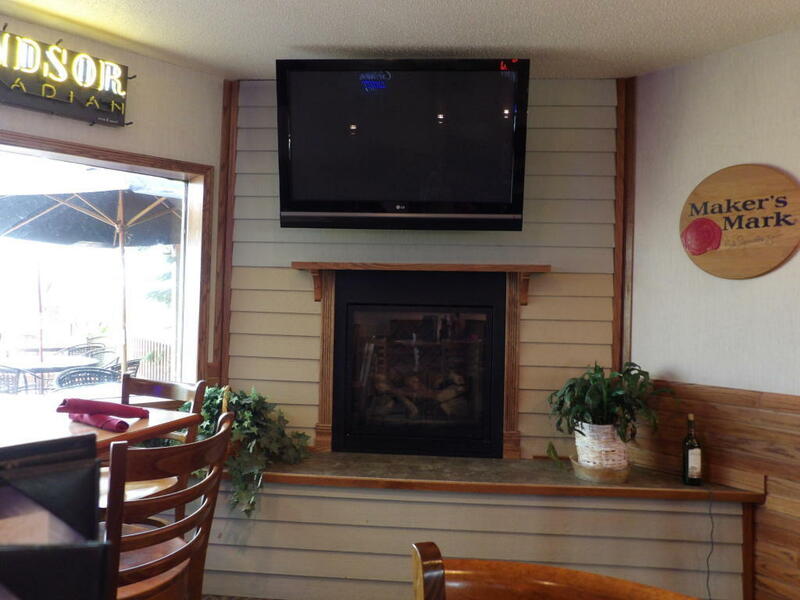 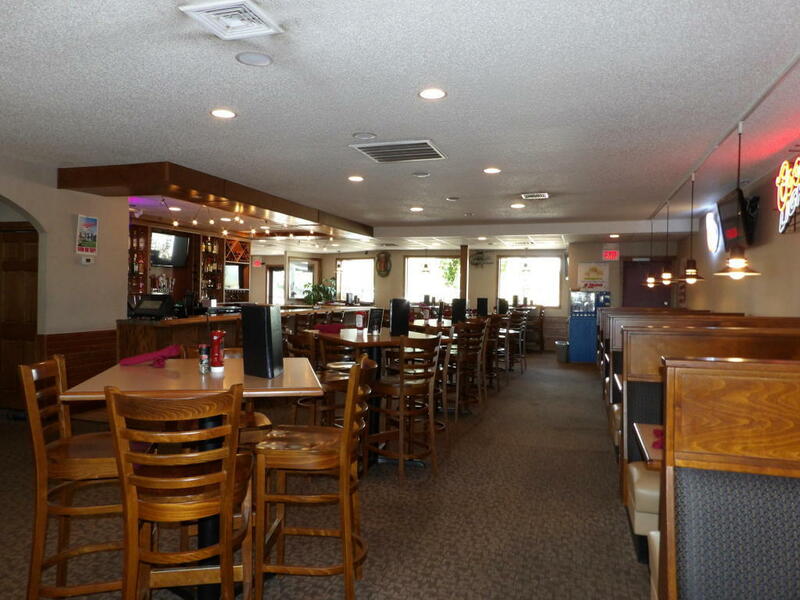 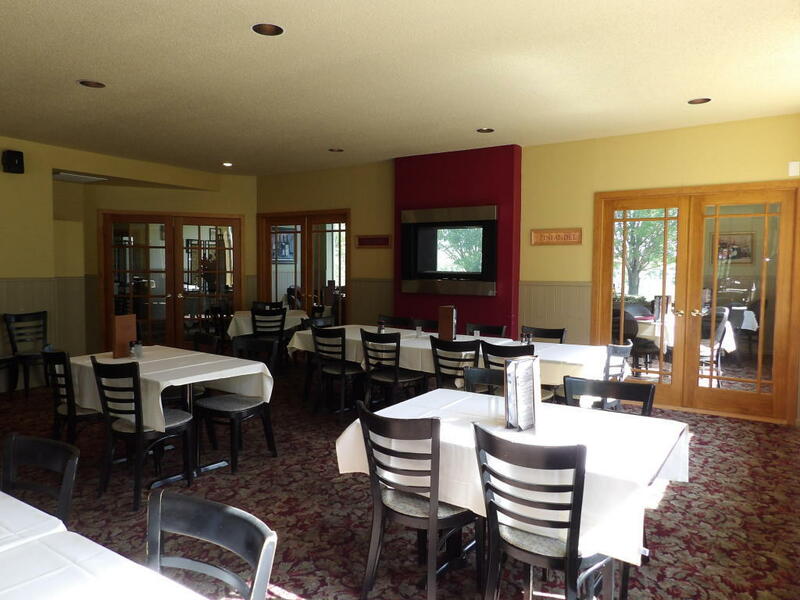 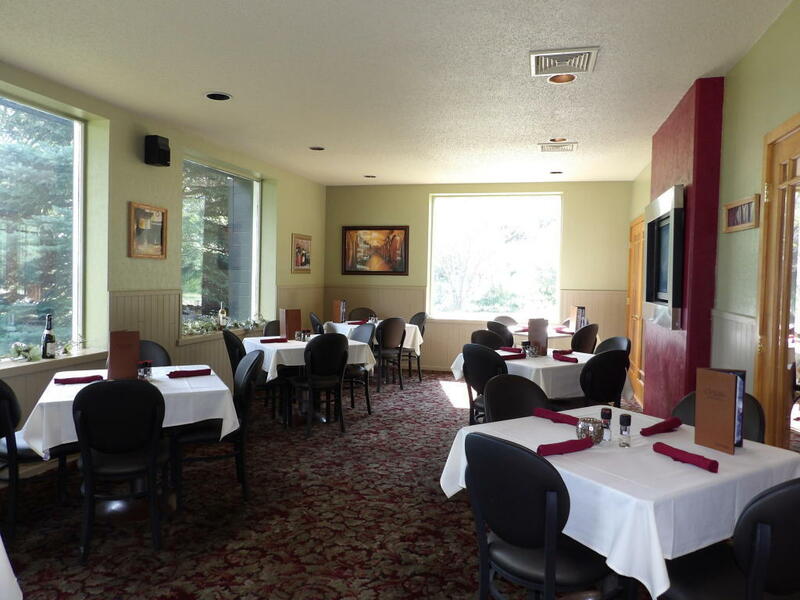 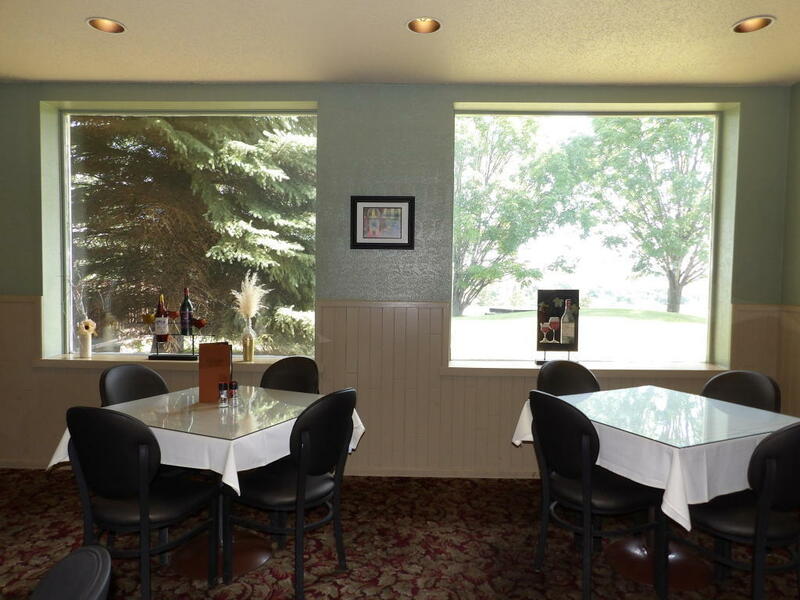 Here's your opportunity to own this popular fully equipped restaurant overlooking beautiful Valley City. 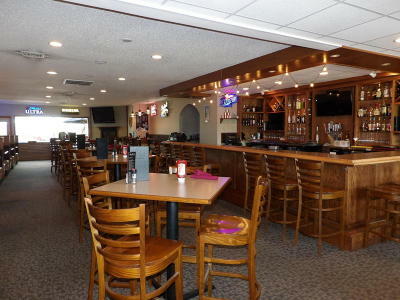 The 5,348 square foot property features diverse dining settings for guests to enjoy: a vibrant bar and lounge area with seating for 86 creates a setting for a fun night out or catching the game, 4 separate dining rooms with total seating for 114 allows for a more intimate dining experience or to accommodate small and large private parties, plus an outside seating area on the 20' x30' deck with a great view of town on summer nights. 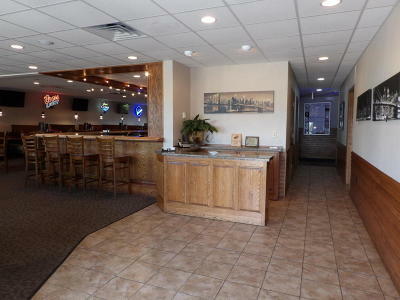 The spacious commercial kitchen offers a new dish machine, flat top double oven 6 burner stove unit, full stainless steel server station with 6-door cooler, and computer automated kitchen printed tickets. 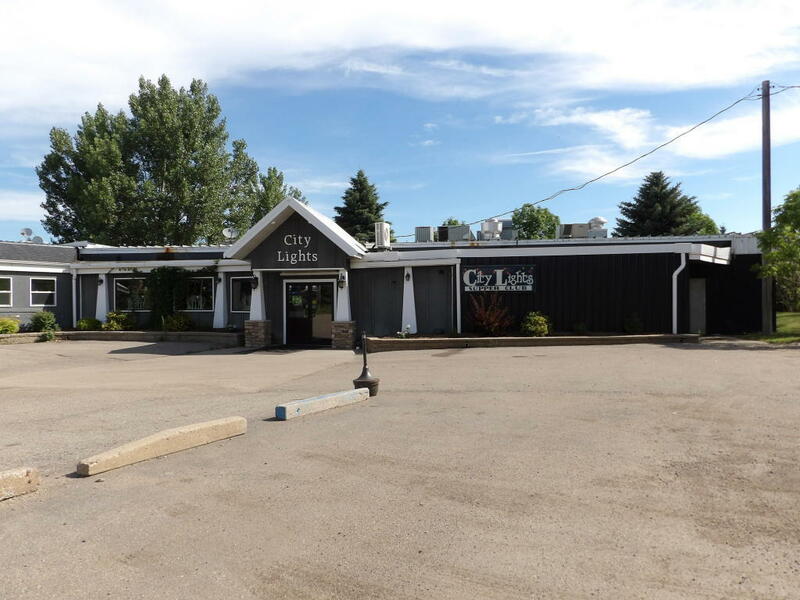 Lots of updates have been made including the full renovation of the bar/lounge, the addition of new bathrooms, and upgrades to the kitchen including a new walk-in cooler. 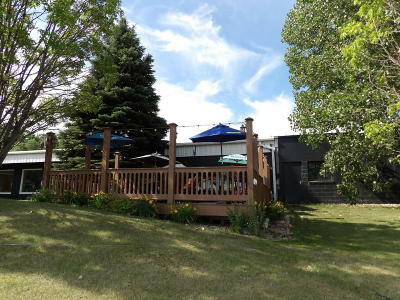 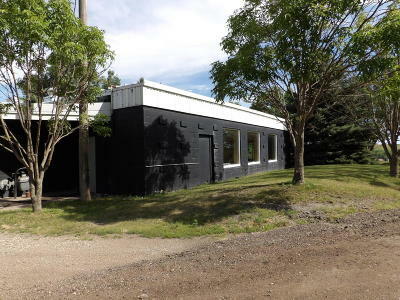 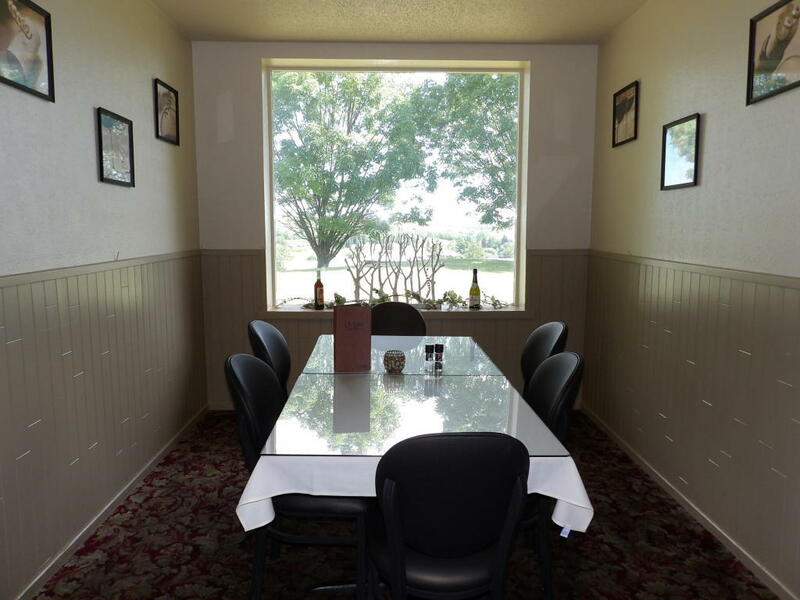 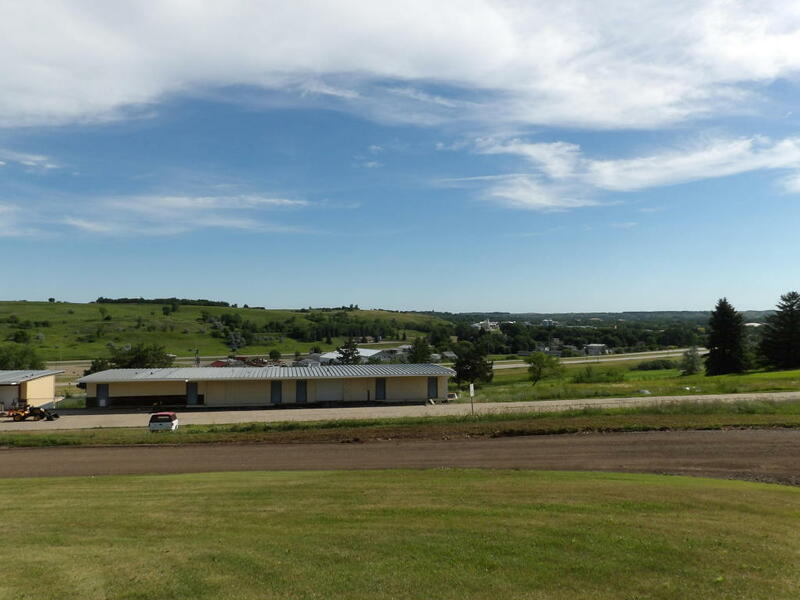 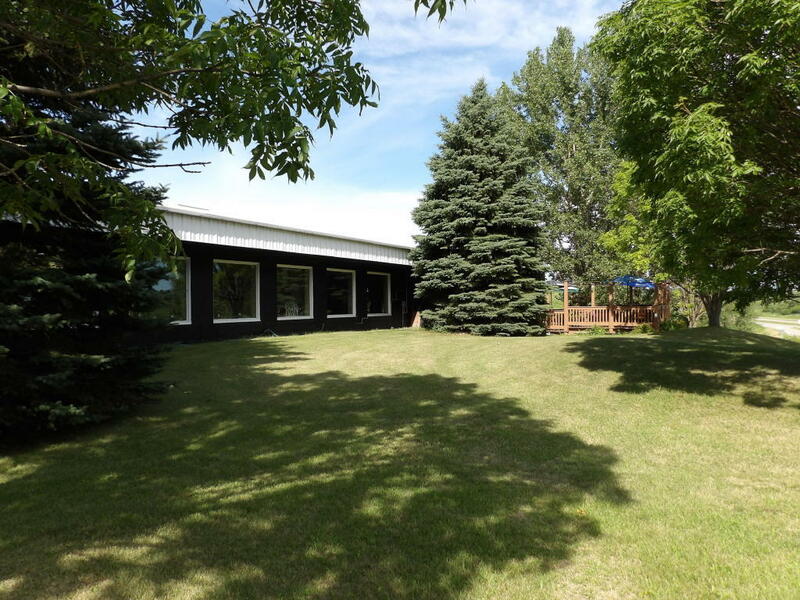 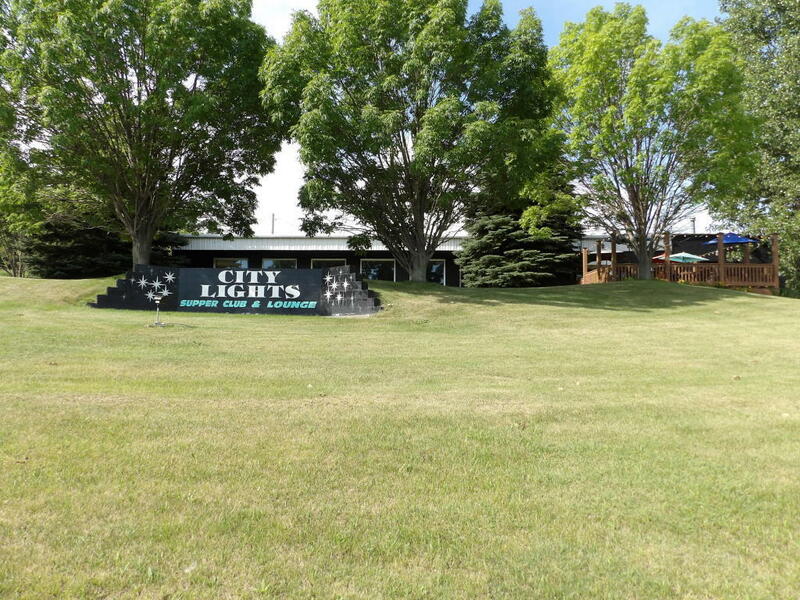 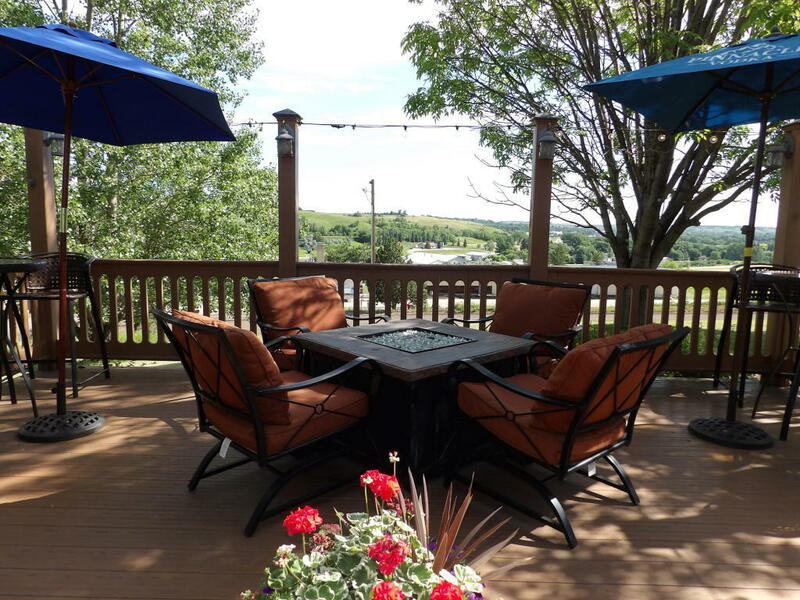 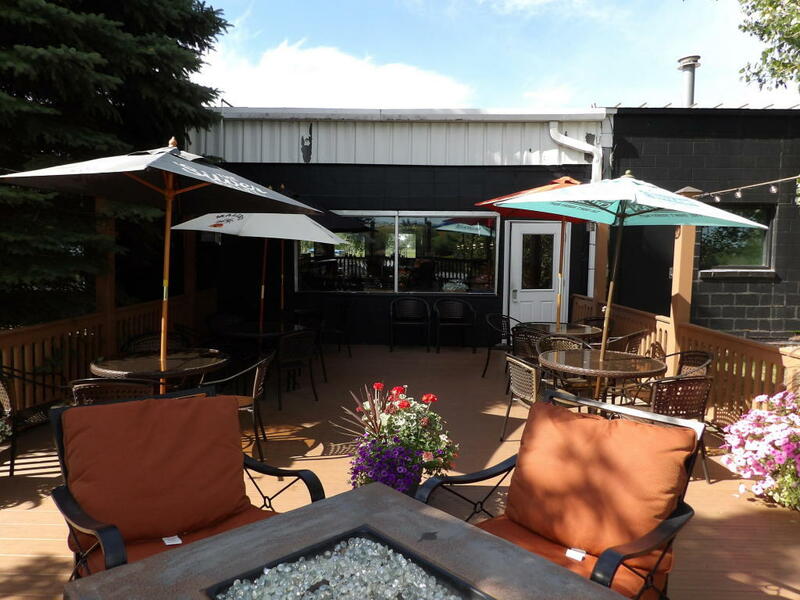 Conveniently located right off I-94, this property offers great opportunities to draw from those passing through town in addition to the support from the locals. Call today from more information or to set up a personal tour.